By the President's initiative, the MA program was created in 2005. 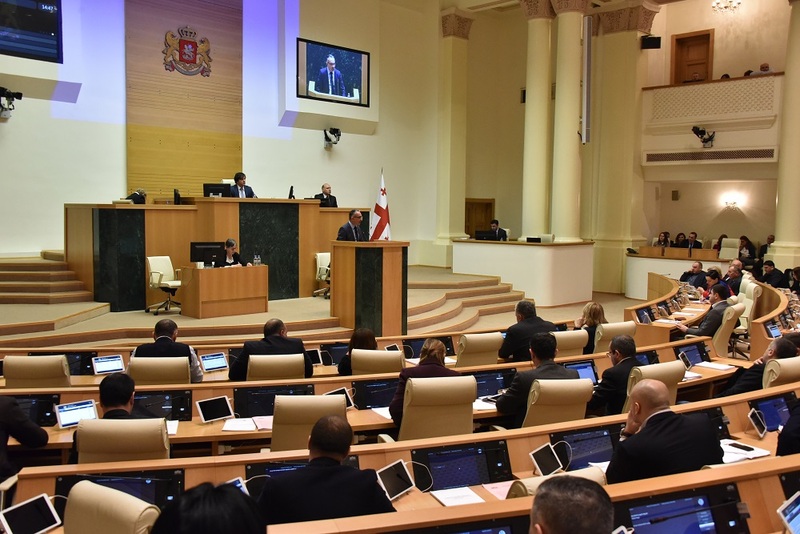 In the framework of this program, around 400 Georgian students have been already financed to study abroad, at the leading universities. 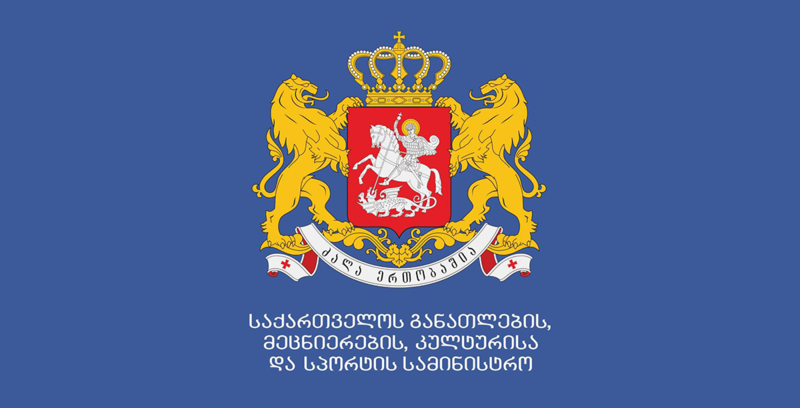 All willing candidates, who are citizens of Georgia, hold Bachelor’s degree and are not over 40 have opportunity to participate in the program. The main term of participation is to be admitted at the leading university at the specialty, which was approved beforehand. You can see the list of approved universities bellow. The applicant independently provides the documents and passes the entrance procedures. After receiving the admission letter from the university, the applicant applies on the web-site of the Ministry of Education and Science and fills the application, no later than 31 May, 2012. The candidate will be interviewed by the commission after providing all necessary documents. The commission of the competition will be created according to the decision of the Ministry of Education and Science. The applicant will be informed about the fund allocation in two weeks. The Stan Storimans scholarship was set up in 2009 on the initiative of First Lady of Georgia, Mrs. Sandra Elizabeth Reolofs and the support of the DRF. The program is in memory of Dutch Journalist Stan Storimans, who died tragically during the war in Georgia in August, 2008. The program aims to help Georgian journalists enhance their qualifications and professional skills at leading universities in the Netherlands. Three journalists have been funded under this program so far. The Ministry of Education and Science, as the successor of the educational programs of DRF, implements the qualification advancement program of Pathologists. The program was set up in 2009, by the initiative of Mrs. Sandra Elizabeth Reolofs. This project has enabled three Georgian citizens to be admitted to a three-year preparation and training program in the sphere of anatomic pathology in the Netherlands. The project aims to improve the situation in the pathology sphere in Georgia and train qualified staff to the highest international standards.